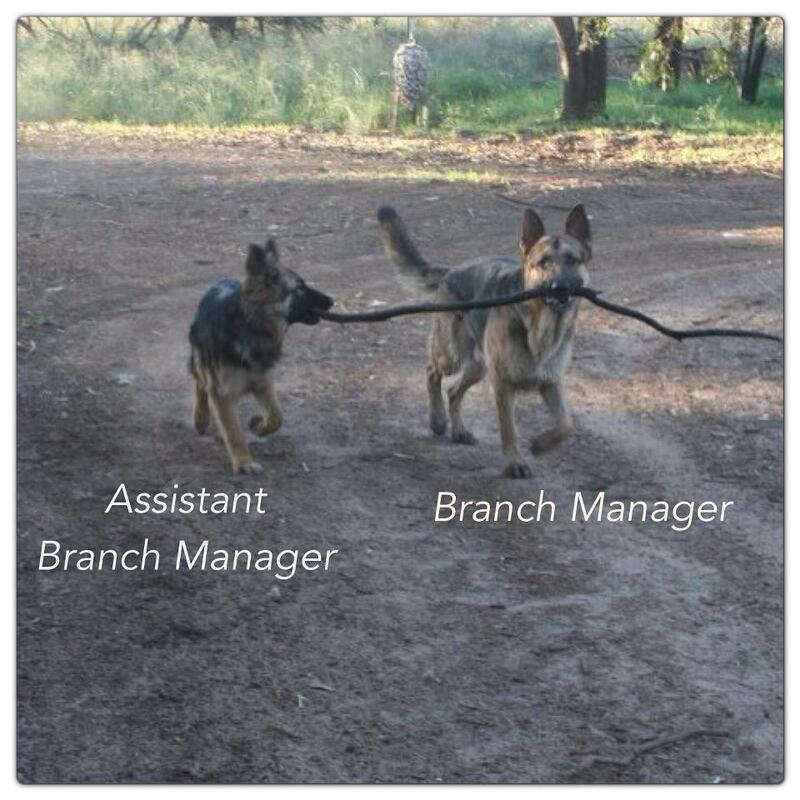 This entry was posted in Dawgz and tagged funny pics, Humor, lol, The Canine Executive Council!. Bookmark the permalink. Dogs know how to help each other.